First and simple option is to go to MyBB mods and search there. You will find lots of forum icons that you can use on your sites for your forum for free. You can find them here. Second you have option to use fontawesome icons which are designed for twitter bootstrap. I will tell you how you can use them on your forums, they are very beautiful and you will not need any photoshop knowledge to use them. 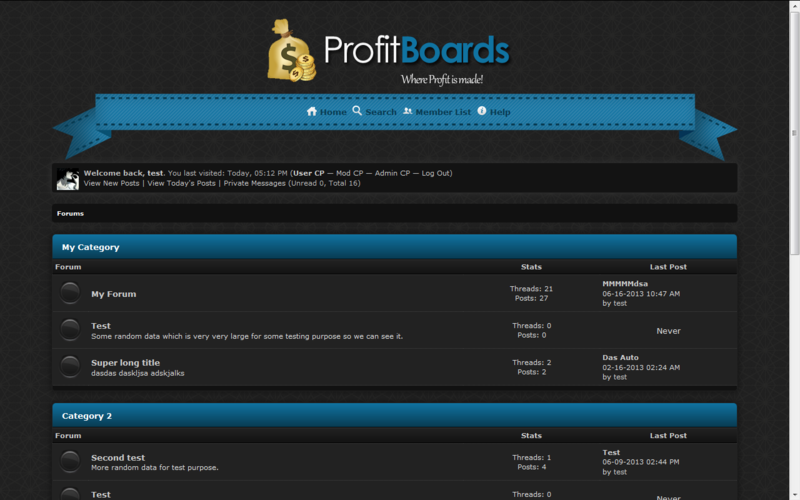 They can add a powerful interface to your site and can give your forum a different look. The latest set of fontawesome icons contain 369 icons. So how to add these icons to your forum ? Easiest way to do this is to use the Bootstrap CDN where you need not to do anything, just add a simple line of code. Save your headerinclude template after adding bootstrapcdn for fontawesome to your site. This is how you will be able to use new icons to your site and give your forum a new look. I hope you like this tutorial and enjoy new icons for your MyBB Forum.